Is your house ready for its periodic paint job? Well, at UrbanClap, we provide you with the best painting contractors in Delhi, who offer house painting services at affordable prices. 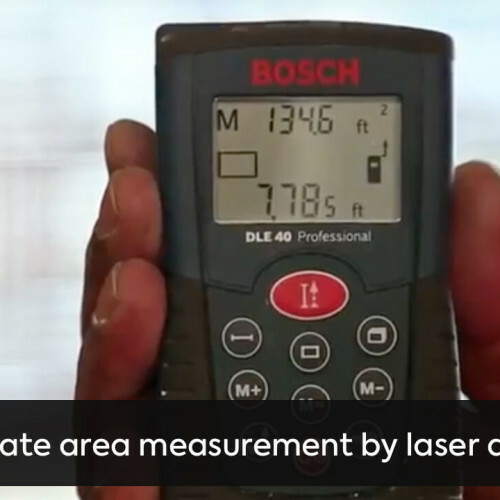 Not only that, they work with 100% genuine paints and vacuum sanding machines, and ensure laser-accurate measurements, dedicated supervision by a project manager, furniture protection and on-time project completion. So, book one of our top house painters in Delhi right away! He did the wall painting of my house! He's a very nice painter. He works efficiently. He gave good color suggestions! He was little expensive but we negotiated! I will recommend! He's a fantastic wall painter! I hired him for the painting of my house walls! Very well organized, attentive and reliable. I will definitely use them again for painting and will also recommend him to others! Humble, honest, great prices, amazing work, perfect finishing love their work. Paint work and all other interior modification work was excellent and costing was very reasonable. I wud strongly recommend them for any interior and paint works.. Left the site neat and clean after the work.. Very cooperative staff of Mr Sanjay Bajpai.. Very professional. Did an excellent job within the committed timelines. Found them to be very reasonable in pricing also. Not only does painting your house (or office) interior and exterior upgrade its appearance, it has a lot of benefits too. These include making your home look (and feel) like new; protecting it from bad weather; increasing its value; and identifying damages, like those caused by pest problems. The best reason though is that it is one of the cheapest renovation ideas for your home. The length of each project varies on the basis of the property that needs to be painted. In fact, timelines depend on factors like color selection, size of the area that needs to be painted, the number of rooms and weather conditions that factor in the drying time. Commercial paint job take longer but our professionals ensure that they keep you in the loop with timelines and that they adhere to it. Delhi, being the national capital, sees a large population of people come here to study or to work. Most look for a house that is nice and well-maintained and that can make them feel at home. This is one of the factors that makes house painting an essential task. House painting can breathe new life onto the walls of your space, and make your house feel like a home. The same is true for commercial buildings and offices. 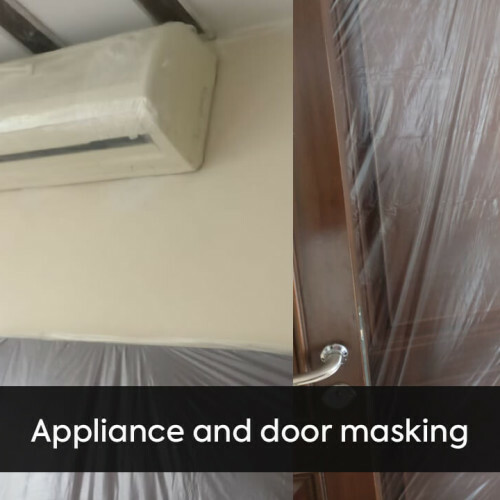 However, wall painting is not as easy a task as it may seem but requires the expertise and skills of dedicated and experienced house painters in Delhi to ensure that the work done is of top quality. Experience with prep work Painting is more than just splashing paint on your walls. There’s a lot of prior work that goes into painting, like sanding, filling putty, priming and so on. And this is something that a professional house painter in Delhi will have expert knowledge about and experience in. Expertise in different paints and finishes Whether we talk about interior house paints or exterior house paints, it is important to remember that a paint that looks like a perfect pick on a rendered computer image can look completely different (and unsuitable) in reality and in different finishes. Professional painters in Delhi know a lot about paint finishes and their effect on different surfaces, and will, therefore, be able to guide you best in your selection. Efficient and effective work with no wastage Professional painting services have been doing their job for so long that they’re experts in determining how much paint is required for a project. This ensures that there is no paint wastage, thus, reducing your exterior painting costs as well. In fact, house painters in Delhi give you a proper house painting cost estimate beforehand itself. Own equipment and gear Besides just the paints and brushes, other tools required for painting include patching tools, paint trays, ladders, rollers, mechanical sprays and so on. One also requires expensive safety gear, especially while working with outside house paints. Since professional painters in Delhi have their own equipment, you don’t need to invest in them. 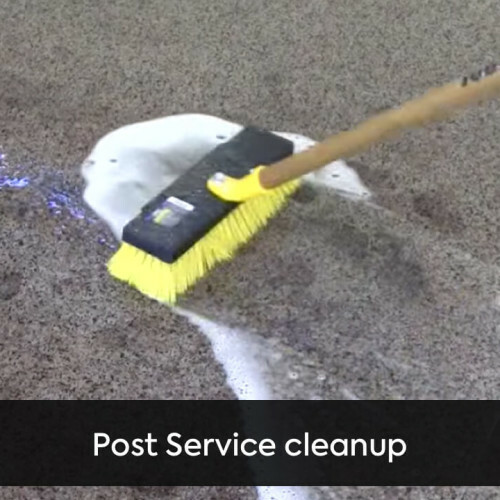 Neatness and cleanliness If you’re getting an interiors paint job done, then there’s a high risk that your floor and furniture can get splattered with paint too. Professional house painters will take all the necessary measures to keep your house safe from spills and marks. Time saving Since professional building painting contractors work many jobs, they stick to the time schedule given to you and deliver results in a quick turnaround time. More importantly, since they do a great job in the first time round itself, you can be sure of saving lots of precious time. What Painting Services Does UrbanClap Offer? Residential Painting 2BHK, 3BHK, 4BHK, 5BHK & more than 5 BHK. Commercial Painting Offices, retail spaces, hospitals, hotels, educational spaces, lifestyle spaces and others. Experienced professionals We take only the most experienced painting contractors on board to ensure high-quality services, such that your satisfaction level is always at 100%. Dedicated supervision by project manager At UrbanClap, a qualified project manager is assigned to oversee all the tasks to be completed by the house painters. He or she will coordinate activities and schedules and ensure quality. Protection of furniture Our list of top house painters in Delhi ensure that the area of work is cleared of items as much as possible and the rest is covered with drop cloths. This ensures that your furniture, electrical points, doors and electronics and masked and remain protected from spills. No hidden charges At UrbanClap, the pricing is transparent and quoted upfront according to the amount of work involved, levels of preparation work, types of paints used, etc. You can, therefore, look at costs quoted by different house painters in Delhi at UrbanClap and choose accordingly. Time suitability When you try to place a request, you will find that there are multiple time slots available in a day during the week, especially if you book a few days in advance. Therefore, you can choose according to your convenience. On-time completion With the help of a day-to-day plan and through constant tracking of progress, our painters ensure that the project is completed on time. 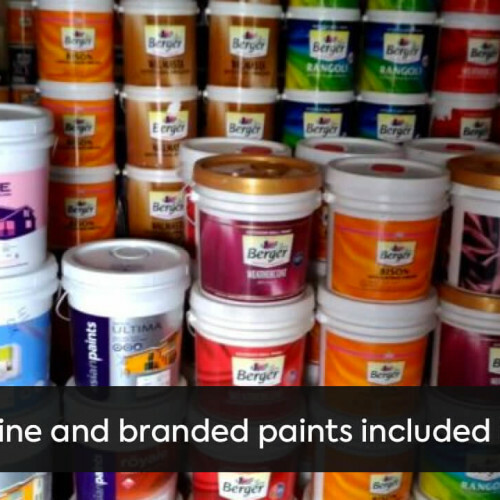 100% genuine products Our painters use original paints from the top brands and ensure that the products are opened right in front of you to ensure credibility. 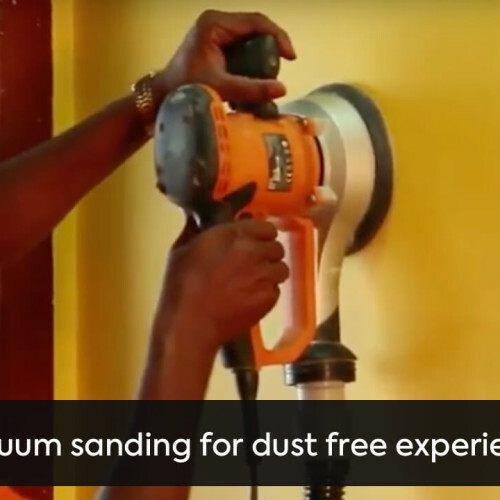 They use vacuum sanding machines to eliminate dust and rollers to ensure perfect finish. 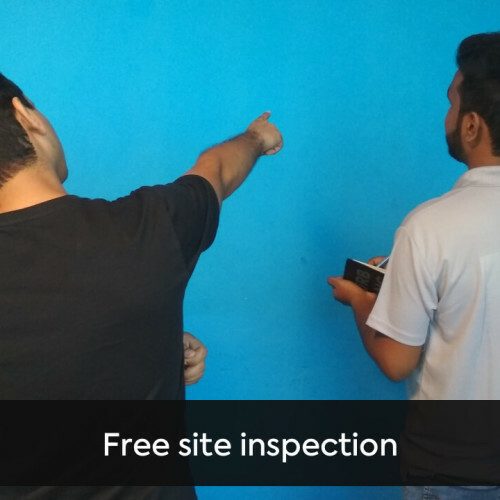 Hassle-free experience From quality painting to post-service clean-up, our house painters ensure that your experience is smooth and trouble-free, making UrbanClap a one-stop solution for all your painting needs. What is Involved in the Process of Painting? Fresh painting (recommended on walls never painted or severely damaged) Your walls would require sanding with the help of electronic vacuum sanding machines; 2 coats of putty base to cover cracks and holes; 2 coats of primer to ensure uniform application and longer lifespan of paints; and finally 2-3 coats of paint. The last coat is applied with roller so that there are no brush marks. Repainting (recommended for regular painting purposes) This would require detailed wall putty repair, followed by just 1 coat of primer and then 2-3 coats of paint. Whitewash (ideal for rented places) This would entail just basic wall putty repair and then 2-3 coats of paint. 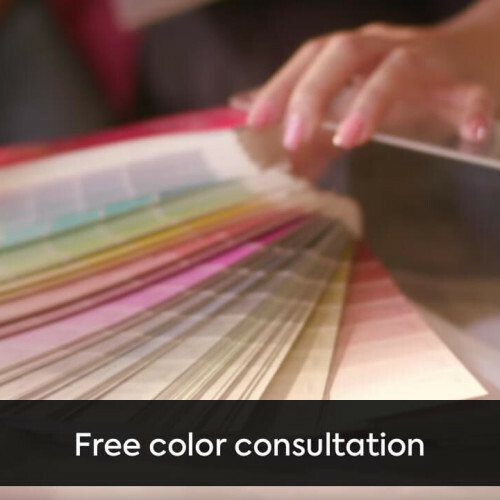 Here are our recommendations for the type of paint to use for each kind of room. The colours and shades are, of course, your choice. Living Room/Drawing Room/Hall The H in a BHK is usually the largest room in an urban home. It is also where you will be entertaining guests. This room establishes the identity of your home and how visitors perceive your entire house. Hence, you should choose a paint that is 100% acrylic, preferably latex acrylic. As far as finishes are concerned, most work well, though people usually choose eggshell while satin brings out the best in the colour. Try to avoid gloss finishes. Kitchens Indian cooking generates a lot of oily vapour that no exhaust fan can truly eliminate. There are also bound to be frequent spills, which the walls around may feel the brunt of. To make your kitchen walls easy to clean, pick latex enamel. Having said that, latex acrylic paints are designed to be washed and could provide more options. Semi-gloss or gloss finishes are the best choice as they are easily washable. Bathrooms Most people choose to use tiles but some do love a good paint in the bathroom. In any case, your walls need to be water-resistant and durable. So, the paint should be latex enamel or washable acrylic. Semi-gloss or gloss finish work well. You could also try satin though it may be more expensive. Bedrooms Bedrooms generally see less traffic than the rest of the home. Moreover, you want walls without any glare, whether to you like to read, watch television, or work on your laptop while in bed. These are the same characteristics you want in a guestroom too. So, pick a paint that is 100% acrylic latex with matte emulsions for trims. Flat, matte, eggshell or satin are the best choices. Children’s Rooms For older children, you could use the same paint as your bedroom or guest room. However, young children tend to draw on walls, spill food, and generally treat the walls like a blackboard. So, try and look for low emission paints. The term to look for is Low-VOC, where VOC stands for Volatile Organic Compounds. With all that in mind, pick a paint that is 100% washable acrylic latex or even latex enamel and low-VOC. Satin or higher sheen paints ensure that it is easily washable. Hallways and Corridors The right choice varies based on the amount of traffic in these places. For high traffic hallways, pick semi-gloss or gloss paints. Low traffic areas can work well with flat and matte. However, in the absence of natural light, satin or eggshell may be better. Ceilings Ceilings generally have several imperfections since they are the hardest to smoothen out. You can hide these imperfections with paint. Ceilings also do not need to be washed. 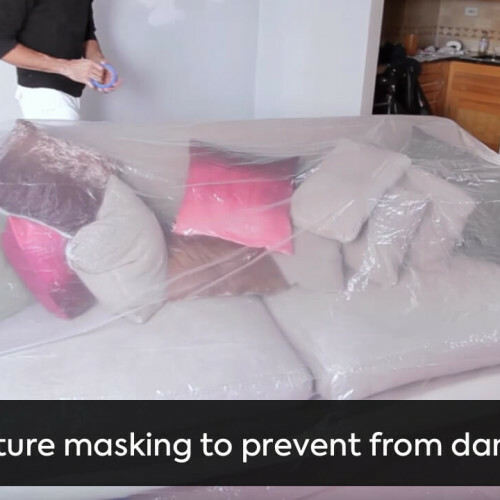 So the ideal ceiling paint is 100% acrylic or water-based distemper. Flat or matte finish is best, but if you really want the ceiling to reflect light, you can try eggshell. The latter will highlight imperfections though.